Our mission is to make a positive difference in the lives of people one step at a time. LiveLLive the Golden Rule - Treat others like you would like to be treated! We believe in offering excellent value to our customers through outstanding products and caring service. We believe in making a difference in the community through service, sponsoring races with a purpose, and offering scholarships to local area high school students. Mike Callor is a true runner. He began running in high school and soon found out he had real talent. 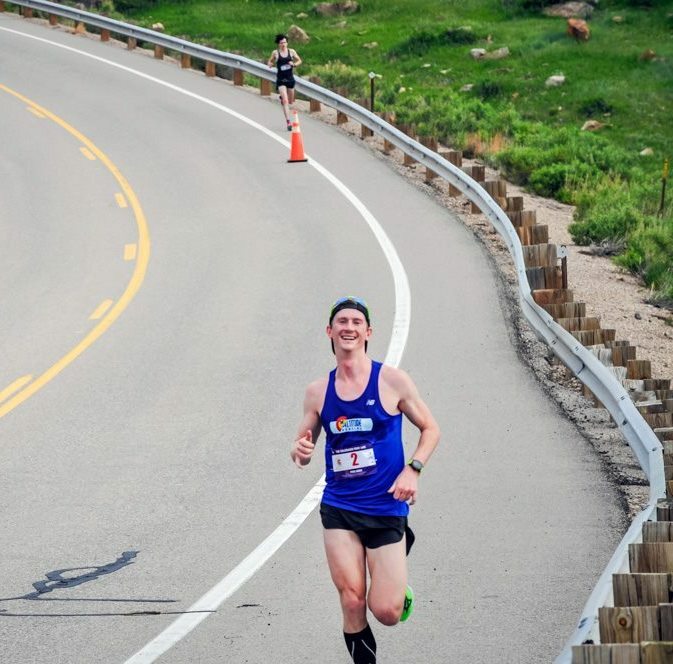 Not only did he run in high school, but at the collegiate level at Colorado Christian University from which he earned a Bachelor of Science degree. He also has a Master's degree in Human Performance and Coaching. He is also a cross country coach at a local high school. Mike is our store manager and has over 14 years experience in the running business. He understands it inside and out. Sara is our Assistant Store Manager. Sara has been a long time runner since high school. Originally from Alaska she moved to Colorado to run for Colorado Christian University. She's also coached high school cross country. Altitude Running has been a vision of Jeff’s for several years. Jeff is one of our owners. Like the others at Altitude Running, Jeff loves to run and to share that joy with others. He loves everything about the running industry, the variety of shoes, the apparel, the small accessories, and books and magazines. Most importantly, he loves sharing that passion with the youth. He is currently the head coach of cross country at Summit Ridge Middle School. His biggest joy has been helping kids of all levels to accomplish hard things, to become leaders, to improve their running and times, and to develope their passion for it. Jeff received his Bachelor of Science from Brigham Young University in Marketing and his Masters of Business Administration from the University of Utah. He also has a minor in Spanish. 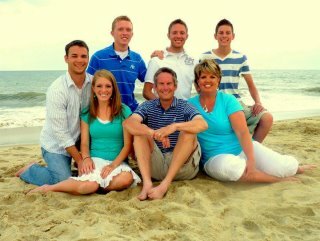 He and his wife - Sally - have four children - Kyle, Katy, Danny and Bradley. His passions include working with the youth, coaching, and of course, running. 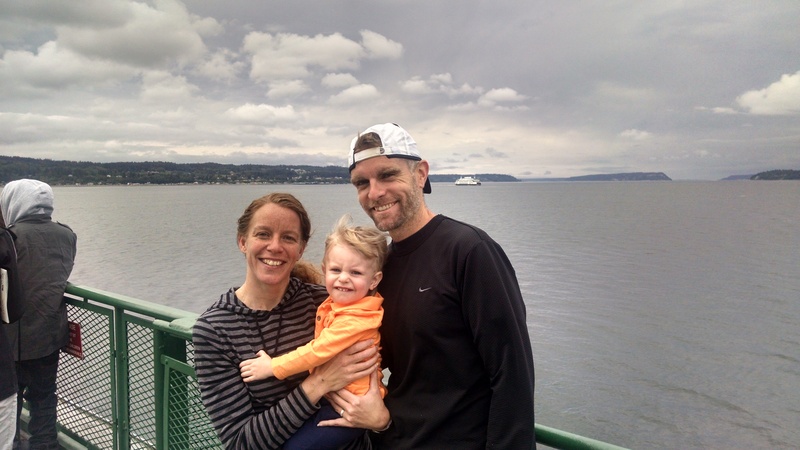 Nate, one of our running consultants has been a runner for over a decade and has created his life around running and promoting health and wellness. Over his running career, Nate has experience running multiple half marathons, trail races, 5ks, track and field and even some 200 mile relay races. Nate also has his own private coaching business, Endurance Matters. He has a master's degree in exercise physiology and is dedicated to helping you get out the door and be fit any way you can!